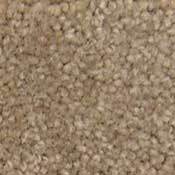 Owen Carpet and Wear-Dated Carpet Fibers have teamed up to offer you a FREE Dirt Devil vacuum cleaner when you order 50 square yards or more of Wear Dated carpet. 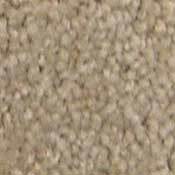 These full sized Dirt-Devil vacuum cleaners have the power and attachments you need to make regular cleaning of your new carpet a breeze. 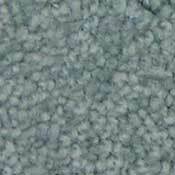 Wear-Dated is a tough carpet! 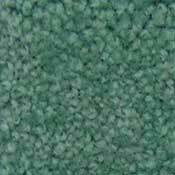 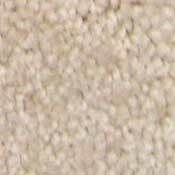 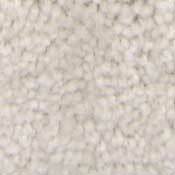 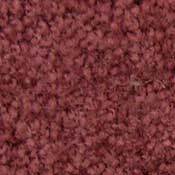 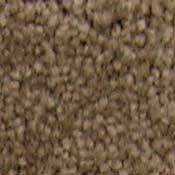 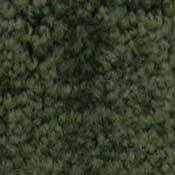 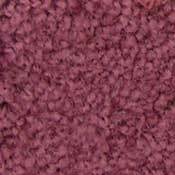 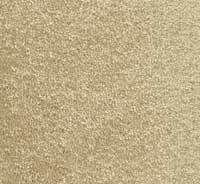 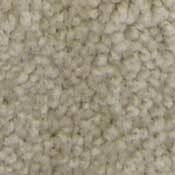 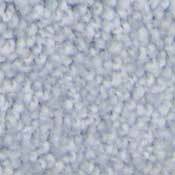 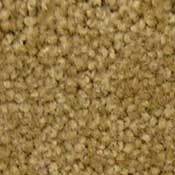 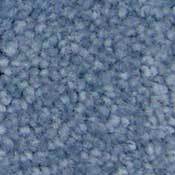 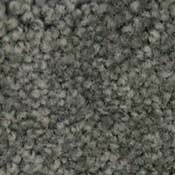 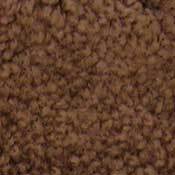 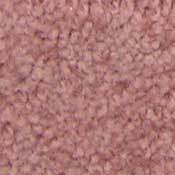 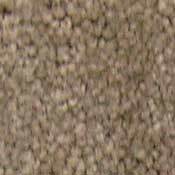 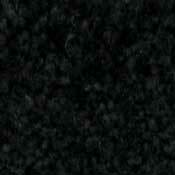 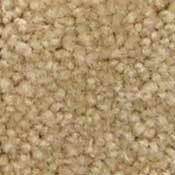 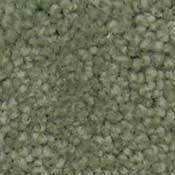 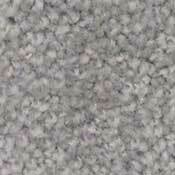 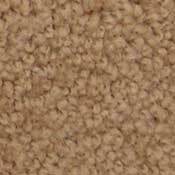 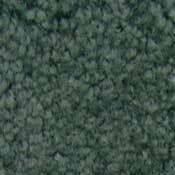 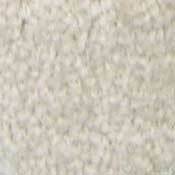 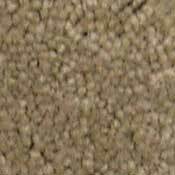 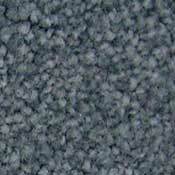 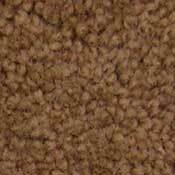 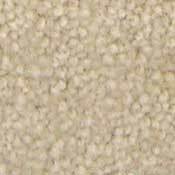 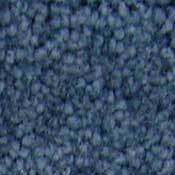 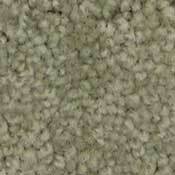 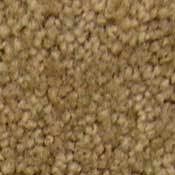 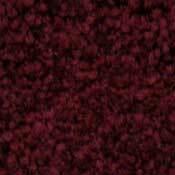 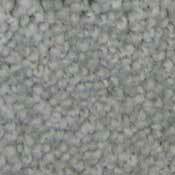 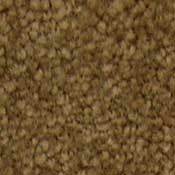 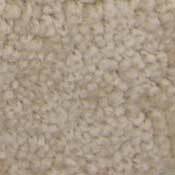 Wear-Dated Nylon Carpet Fiber is Stain, Soil, and Abrasion Resistant.